Yesterday we discussed FaceTime’s nasty bug. A huge flaw detected in Apple’s iOS 12.1 that let’s FaceTime caller hear or see someone whom they’re calling on FaceTime without even letting them know. This is a massive privacy breach and is little ironic bearing Apple in mind. Not to mention Apple as the company that positions itself as the one that cares about user privacy. At CES 2019 in a banner placed at a building Apple re-iterated the same thing. The issue has not yet been fixed and Apple says it will roll out the fix for the issue later this week. So, meantime the only option we are left with to stay safe and secure is to disable the feature. This means when to use FaceTime on any Apple device you’ll have to do it manually. Note: Disabling it on any one device (even when you’re using same Apple ID) doesn’t mean it will be disabled automatically from other devices. You’ll need to disable it from each device individually. To avoid being a victim of FaceTime bug here’s how to disable FaceTime on your iPad or iPhone. Open your iPad’s or iPhone’s Settings app. Look for FaceTime option and select it. Next shift the slider from right to left to disable it. 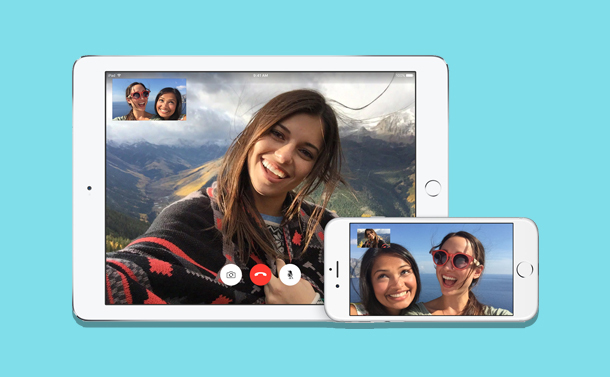 These simple steps will disable FaceTime from your iPad and iPhone. 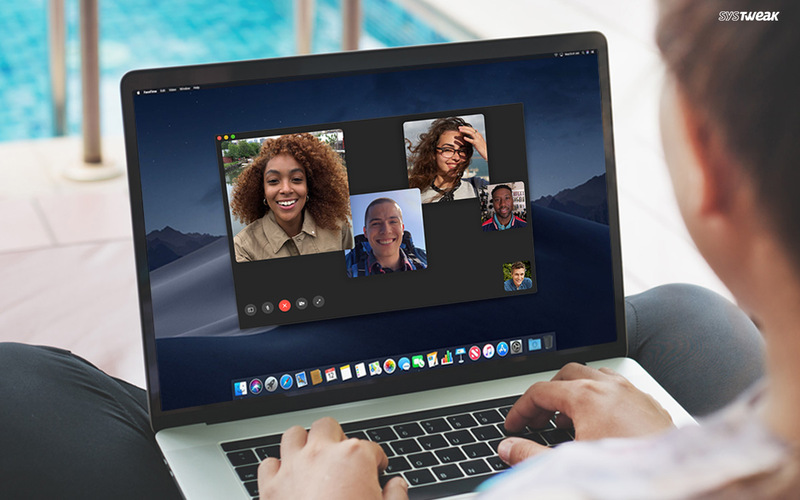 Launch FaceTime application on your Mac. Next, select FaceTime from the menu bar. Now, from the drop down select Turn FaceTime Off or can press Command + K key together. This will disable FaceTime from your Mac. Launch FaceTime application on Mac. Next select FaceTime > Preferences. Using these simple steps, you can easily disable FaceTime from your iPad, iPhone and Mac. Of course, as an Apple user you would want to use FaceTime. But until Apple rolls out software update it is in your interest to keep FaceTime disabled. Hopefully once Apple fixes the bug FaceTime will work flawlessly as it used to without any privacy issues. How To Fix File Explorer Not Working Issue In Windows 10?